Ian Badcoe Poetry: Sept 8th - Who cares for the lichen? 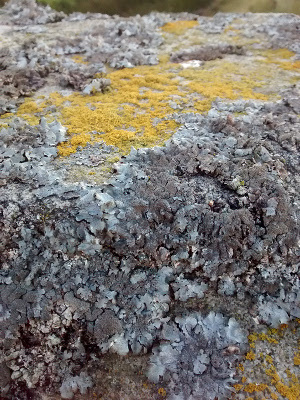 Who cares for the lichen? Who folds its laundry, warm from the machine? and trees with sensually craggy bark? their symbiotic partner in the dance? Who leaches micro nutrients from stone?